If you go to Australia, it is practically sinful to not try a Tim Tam. These cookies are the Oreos of Australia. They are a delicious concoction of chocolate (and sometimes white chocolate) covered biscuits with a creamy filling. 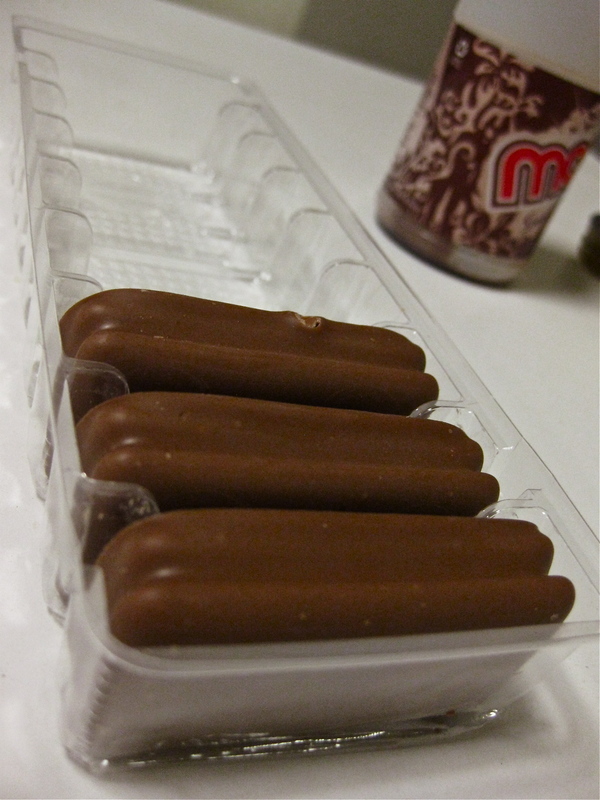 And while they come in many varieties, the best is the “double coat.” Think Double Stuff Oreos but Tim Tam style. Most importantly, try doing a Tim Tam slam, which involves biting off two opposite corners of the cookie and sipping a warm drink like coffee or hot cocoa through the biscuit.